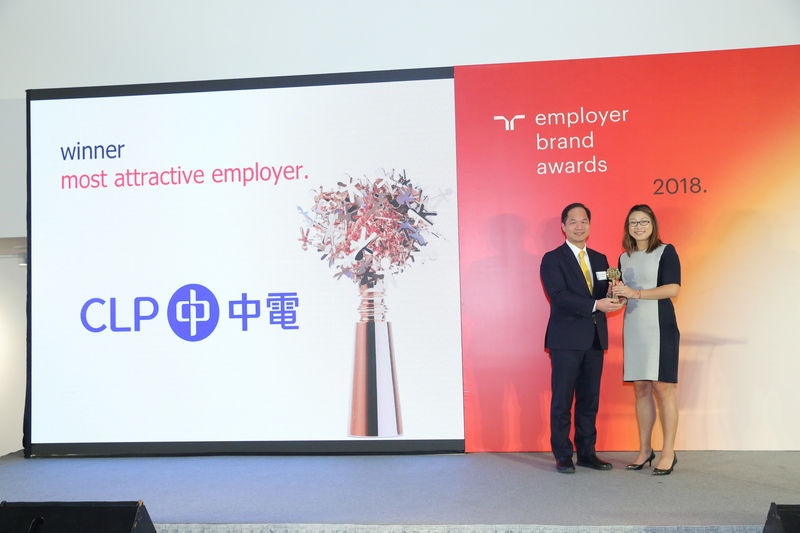 CLP Power Hong Kong Limited was named the 2018 most attractive employer in Hong Kong by recruiting firm Randstad’s annual employer brand research awards. 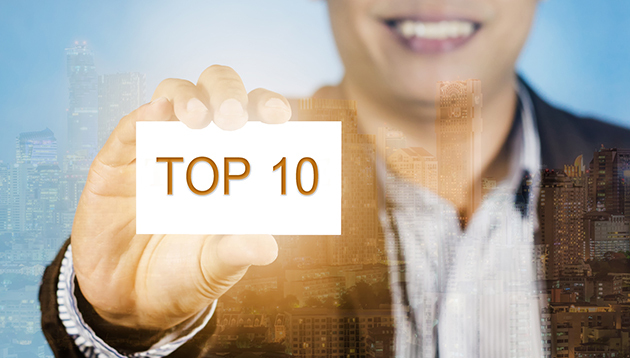 In the sixth edition of the awards in Hong Kong and 18th globally, the awards are based on public perception and focuses on overall brand awareness and attractiveness to work with the company. The results are based solely on the opinions and votes of the local workforce.